Piping and draping fabrics has never been easier to select from, review and purchase! 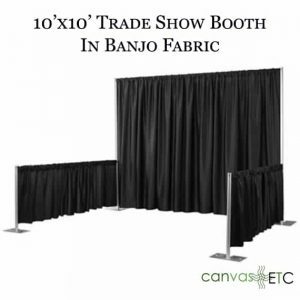 Our banjo cloth is an economical, textured polyester fabric that is machine washable and easily used for a variety of events. The banjo cloth carried at Canvas Etc. is inherently flame retardant (IFR). 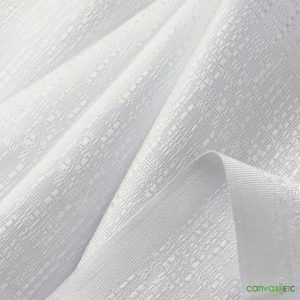 This IFR fabric will uphold its flame retardant properties even after several washes! 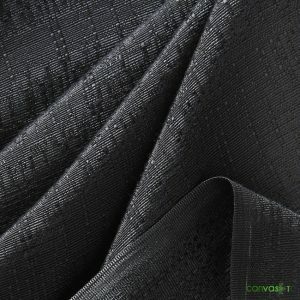 While there are very specific uses for this fabric, this cloth is a versatile textile for sewing projects. 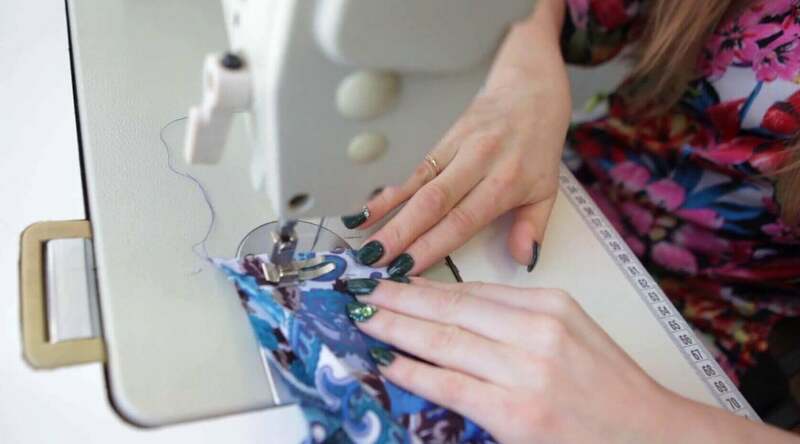 Piping and draping fabrics has never been easier! 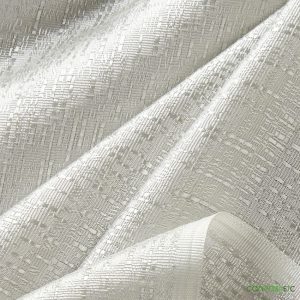 Our banjo cloth is an economical, textured polyester fabric that is machine washable and easily used for a variety of events. The banjo cloth carried at Canvas Etc. is inherently flame retardant (IFR). This IFR fabric will uphold its flame retardant properties even after several washes! 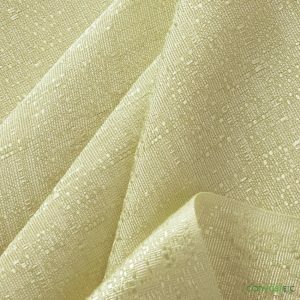 While there are very specific uses for this fabric, this cloth is a versatile textile for sewing projects.